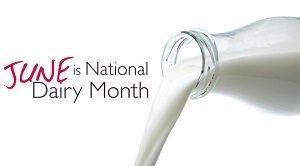 The month of June is a great time to celebrate the dairy industry. Consumers and fellow farmers are encouraged to eat more dairy and even visit a dairy farm. Many dairies have open houses during June. June 24, 10 a.m. - 2 p.m.
Visit Cinnamon Ridge Dairy, a family-owned, family run farm. 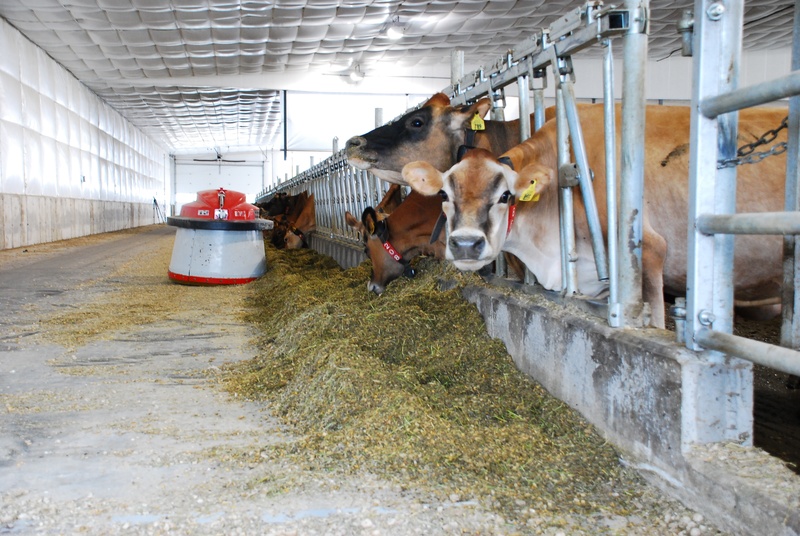 It is an Iowa farm that milk Jersey dairy cows using robots, raise beef cattle, pigs, goats, chickens. They produce corn, soybeans, winter wheat and also make cheese from the milk produced on their farm. In addition to farming activities, Cinnamon Ridge opens its farm for tours, meetings, and parties.